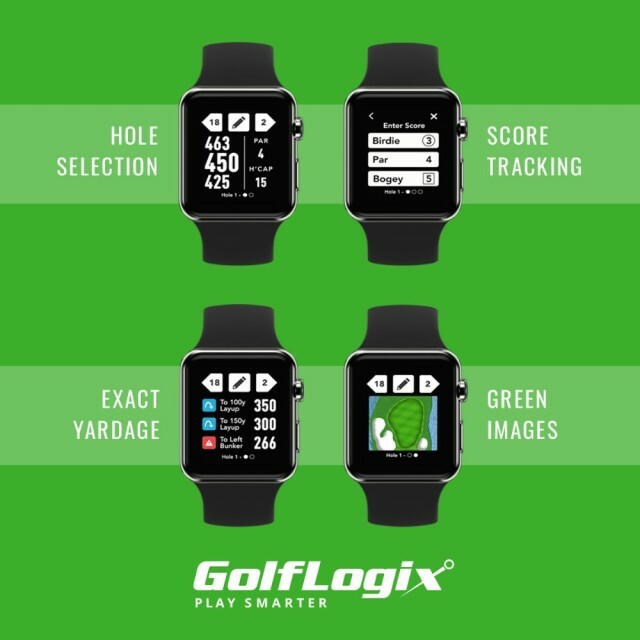 Golfers can now enjoy the renowned GolfLogix on their Apple Watch, with the latest update of the game improvement app being released onto the platform, delivering precise yardages, green images, score tracking and hole selection. The app is compatible with Series 3 and 4 Apple Watches. 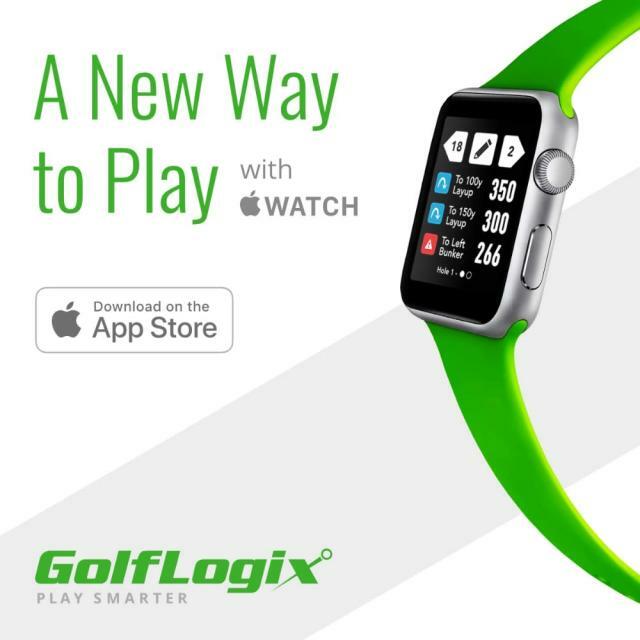 With the GolfLogix app now available on Apple Watch, golfers can focus on the game and the things that really matter—hitting their target. For more information, visit www.GolfLogix.com.